Now that 2018’s drawing to a close, we thought it was time to take a look at some of this year’s hottest styles. 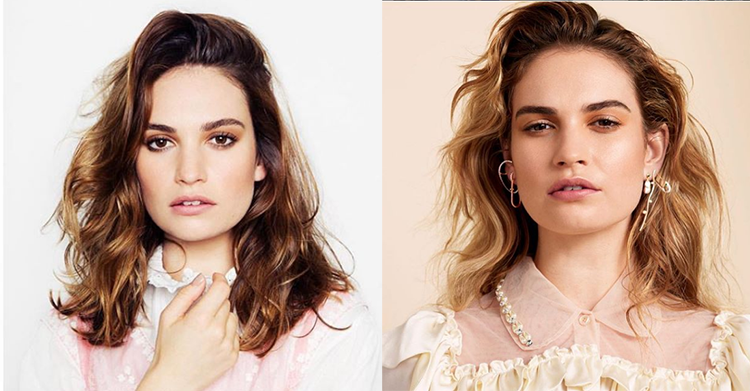 Celebs like Emilia Clarke, Adele and even Kate Middleton have pulled off some fairly radical transformations this year and we thought it was important to document the very best examples right here so that you could use them for inspiration in the new year. We’ve also seen some stunning new looks from people like Jourdan Dunn and Fearne Cotton – including some fab new colours – and it’s always interesting to see who’s worn what, particularly if you’re planning a new look for 2019. 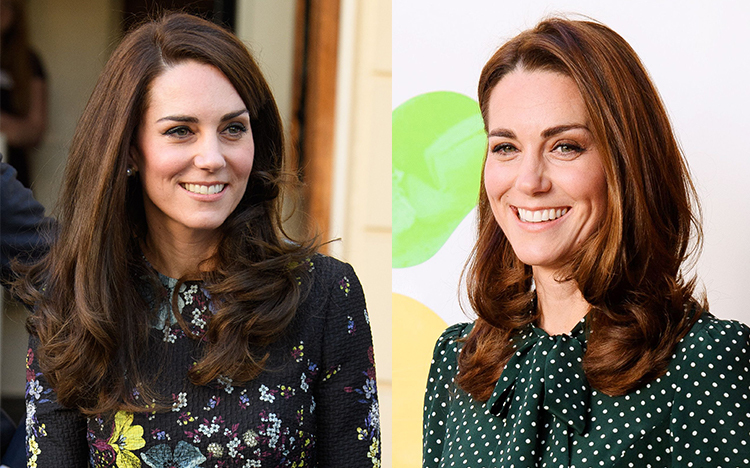 A true fashion inspiration, Kate Middleton had no problem ditching her trademark long hair for this chic shoulder-length cut. Her new look is big on bounce and the waves add a lot of movement which is key to keeping things interesting. We’re a big fan of those subtle highlights too. If anything, they just go to show that you don’t need a total recolour to transform your look. 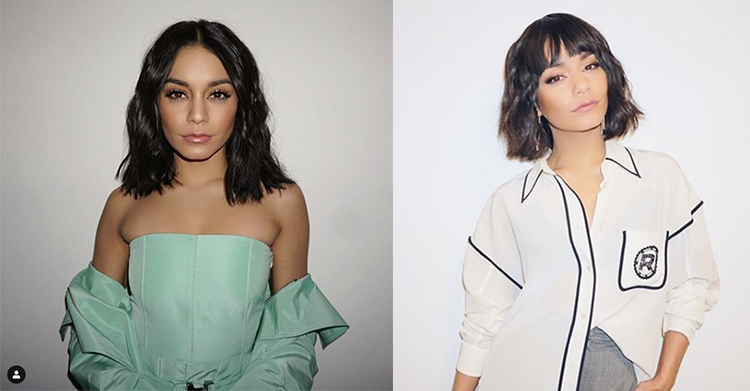 Vanessa’s always been a big fan of the bob, but her latest re-style certainly takes this classic cut to dizzying new heights. Combining tousled tresses and super-chic bangs, its an undeniably glamorous update to her previous look and we can’t wait to see how she wears it in 2019. 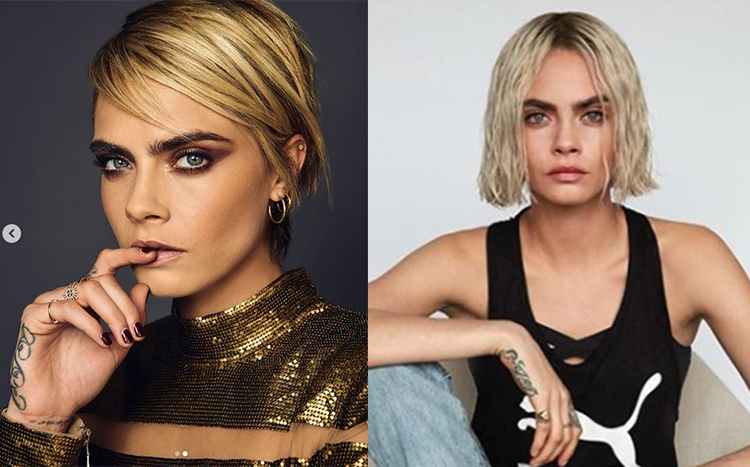 Proving that she really is one of the fiercest celebrities to walk the red carpet, Cara’s been growing out her platinum pixie cut with style since she shaved her head to film Life in a Year. 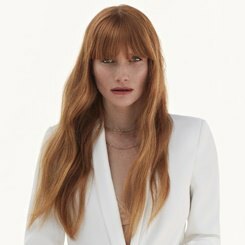 Her switch up to a more golden blonde with a side-swept fringe (reminiscent of Victoria Beckham’s shorter ‘do from the ’90s) is the perfect way to turn heads without taking to the scissors. Platinum blonde is another perfect colour choice too: it’s eye-catching, but also playful. It did a lot to soften the sharp lines of Cara’s pixie cut as well as her jaw-line blunt bob. We were all surprised to see Cheryl sporting a blunt choppy bob, but her 2018 restyle is definitely in-keeping with the pop-queen’s trademark look. Sleek and effortlessly glam, it’s a shoe in for any party-ready outfit and it’s nice and easy to maintain as well. If you’re looking for a glamorous do-over, you can’t go wrong with this style in 2019. The Cinderella star is well known for swapping between brown, blonde and honey blonde, but we think her blonder look will be the trend that’s set to make an appearance in 2019. Gentle waves and subtle colouring give it tonnes of impact and we think it’d pair well with any party dress too. What do you think though? Brown or Blonde? Rosie could pull off any hairstyle, but we were thrilled when she debuted this chic lob. 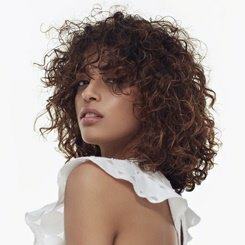 It’s choppy cut is an edgier option for someone in the glamour industry, but it frames her face perfectly and it’s got tonnes of texture. More importantly though, it’s proof that the lob is here to stay and that’s never a bad thing! 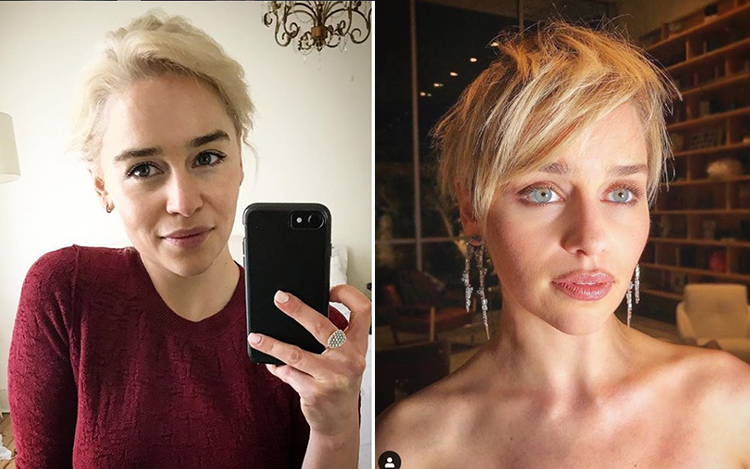 After eight long years wearing a platinum blonde wig, Emilia Clarke’s decided to mark the end of GOT filming by dying her trademark brunette tresses. But her makeover didn’t stop there as she’s also swapped out her shoulder-length cut for a super short ‘do that’s caught everyone’s eye. We think her days of going unrecognised off-set are definitely over and we can’t wait to see what she tries next. Considering a fringe? Do it like Michelle and take the plunge. 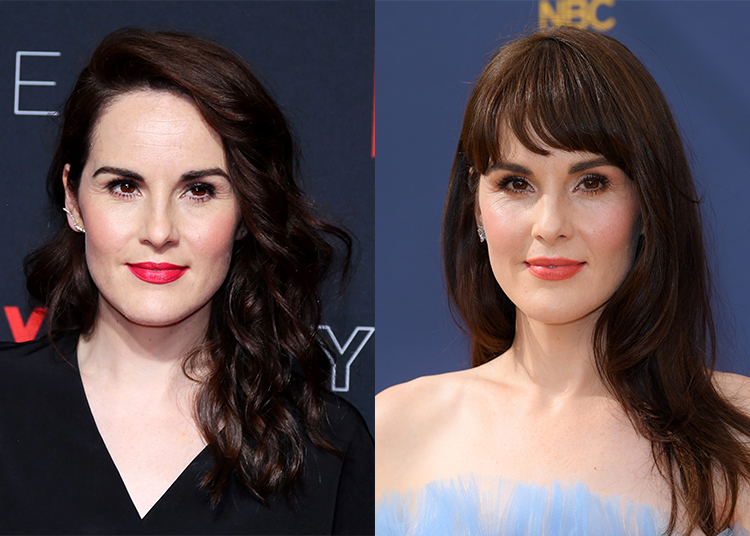 The former Downton Abbey star’s hot new style is proof that one small change really can overhaul your look. We love the sleeker hair too. Waves are all good and well but if you really want to emphasise the length of your hair, straightening out those curls is definitely the way to go. Michelle’s long brown locks have become something of a trademark, so we were quite surprised to see her switch things up with this brand new ‘do. Still, the choppy layers are very on-trend and we absolutely love all that extra volume. 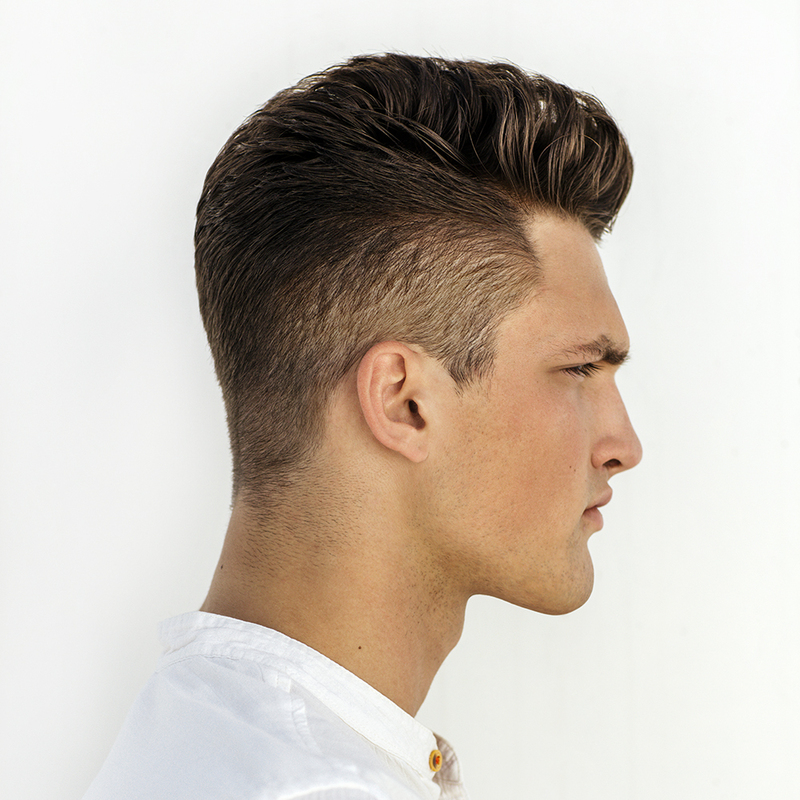 It’s a versatile style too, allowing for retro-inspired waves or a sleeker, more sophisticated look. Kimberley Walsh’s gorgeous new style proves that you don’t need to reinvent the wheel to get a whole new look. Sacrificing a few short inches and adding a brown/blonde ombre for some extra depth, this dramatic lob cut is definitely on the edgy side of classic and we think it’s the perfect update for the former Girls Aloud star. With the new year approaching, now’s the time to try out one of these stunning new looks. Just book an appointment at your local Regis salon and one of our stylists will help you to affect your 2019 transformation! Share your celeb inspired looks with us @regisuk using the hashtag #regisuk and we’ll feature our favourite!